When it comes to food for running Pasta is always right at the top of everyone’s suggestion list, especially as a meal to have the night before a big race. 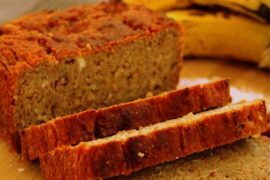 It’s a good, simple and cheap source of complex carbohydrates, which will refuel muscle glycogen depleted from other training runs. 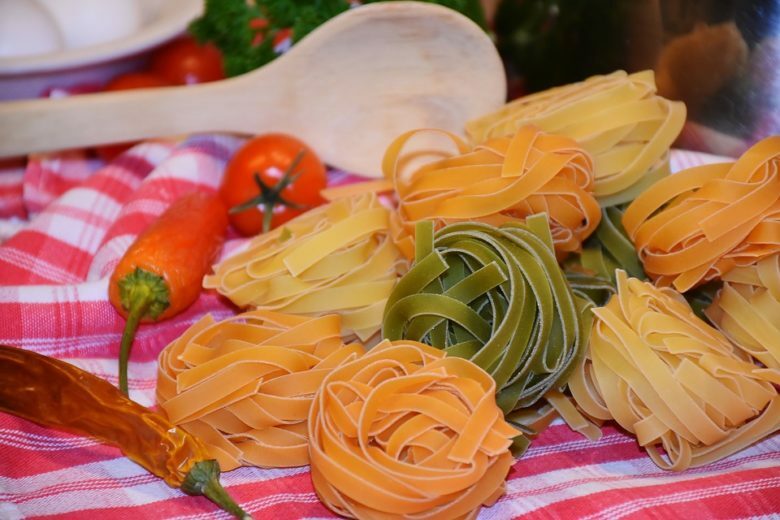 Here are two classic pasta recipes to keep you fueled and ready to run. Top Tip: I find that it’s best to eat pasta after training to re-fuel. I tend not to eat pasta less than two to three hours before training as it makes me sleepy! The absolute classic pasta dish, found in pretty much every Italian restaurant in the world. Known in Italian as ragù ala bolognese and frequently served with tagliatelle or lasagne, the rich tomato and meat-based sauce hails from Bologna in the 18th century. 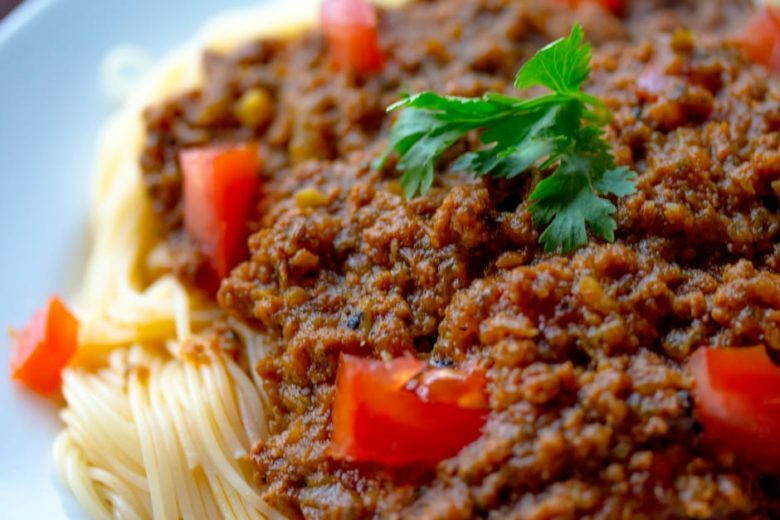 Did You Know: Although it’s very popular around the world, spaghetti bolognese is not a popular dish in Italy as chefs say the bolognese sauce is only meant to be served on broad, flat types of pasta. The method is pretty simple for bolognese, and your kitchen will have a delicious aroma of red wine and tomatoes! Step 1) Heat 1 tbsp of oil in a large pan and fry the carrot, onion and celery for about 5 minutes until soft. Step 2) As the vegetables are cooking throw all the meat into a bowl, add the other tablespoon of oil and crumble with your fingers. You can then add this meat to the pan and fry until brown, which usually takes around 5 minutes. Step 3) Add the red wine and allow to simmer for 2-3 minutes. Step 6) About 10 minutes before you’re ready to serve the bolognese sauce, boil some water in a separate pan, add your pasta and cook for about 2 or 3 minutes. Thus, once the pasta is done, you can drain it and add it to the bolognese sauce. Step 7) Serve your Tagliatelle Bolognese and flavour with parmesan if you wish. 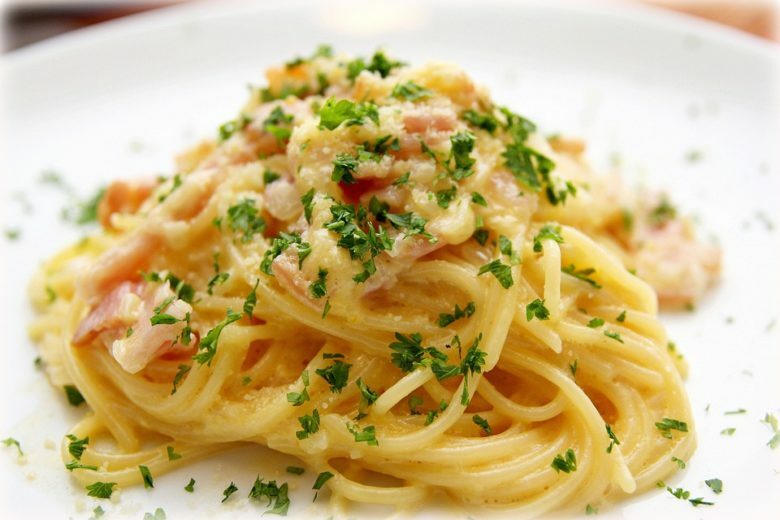 Carbonara is a creamy dish made with eggs, cheese, bacon and black pepper. No-one actually knows exactly where the dish originated, though it has been suggested that its name derives from ‘carbonaro.’ meaning ‘charcoal burner,’ and could thus be a hearty dish made for Italian charcoal workers. What we do know is that the recipe is delicious and that the first written references to it come from the 1950’s. Step 1: Set water to boil in a large saucepan. Adding a teaspoon of salt. Step 3: During this time you’ll also want to grate your two kinds of cheese and mix them together along with the eggs. Moreover, you should add a small amount of black pepper for seasoning. Step 4: Add the spaghetti to your pan of boiling water. It will take about 10 minutes to cook. Step 5: While the spaghetti cooks, you should heat the butter in a separate pan, adding the pancetta and garlic and frying for about 5 minutes until the pancetta is crisp and golden. Thus, the garlic is only there to add flavour to the pancetta, so when the pancetta is done be sure to remove the garlic! Step 6: Drain the pasta (keeping a little water handy) and add it to the frying pan that has the pancetta in, making sure to keep the pan on a low heat. Step 7: Add the cheese and egg mixture along with a little bit of water from the drained pasta and stir plenty to make sure that all the pasta gets coated; don’t be afraid to remove from the heat. The goal is to get a nice mixture without accidentally scrambling the egg! Step 8: Serve onto a plate or bowl. For added authenticity, you can use a fork (one with long prongs) and twist the pasta onto the serving dish. You can then add any extra cheese or pepper to taste. There you go, the bolognese and the carbonara, two classic pasta dishes guaranteed to help you recover and refuel after a long running workout. I like to serve both of them with a lovely leafy green salad. So, I make sure I get all my vitamins and minerals too, plus it makes the meal look much nicer! Think you’re going to try one of these recipes? Or perhaps you already have and you’ve got a favourite? Let me know in the comments section. These are great! I am always looking for a good carb load idea and these two really hit the mark, thanks! Thanks! Hope you prepare them soon! I don’t run enough but I love pasta! Both of these recipes are just wonderful classic dishes! You should definitely prepare these two recipes, Tim! Love pasta recipes! Keep posting recipes like this. Oh my gosh, carbonara is one of my all-time favorite pasta recipes! Funny enough, but I’ve been craving it for the past couple of weeks…and now I’m REALLY craving it! 🙂 Looks delicious, Agness! Love pasta! Not only for replenishing during training, but for days when I need comfort food! Pasta seems to be an all-time favorite dish, Kiran! Pasta is always one of my favorite meals, whether I’m recovering from a run or not :). Both of these recipes look fantastic! I don’t run every day but I love pasta dishes, and also love adding red wine to my pasta. So these two classic looking pasta dishes are speaking to me. Wonderful share. I love them, too! Hope you like them, Anu! Any excuse to make pasta is a good one in my book. 😉 These both look delish, especially that Spaghetti Carbonara! They are finger-licking, Tracy! You should definitely try them! I’m so sorry to hear that, Missy! What’s your alternative to wheat? Even as a non-runner, I can enthusiastically say that pasta is some of my favorite fuel. These are great ideas for dressing up the average bowl of noodles! I’m no runner, but gosh these pasta recipes are scrumptious! The Spaghetti Carbonara is so enticing! 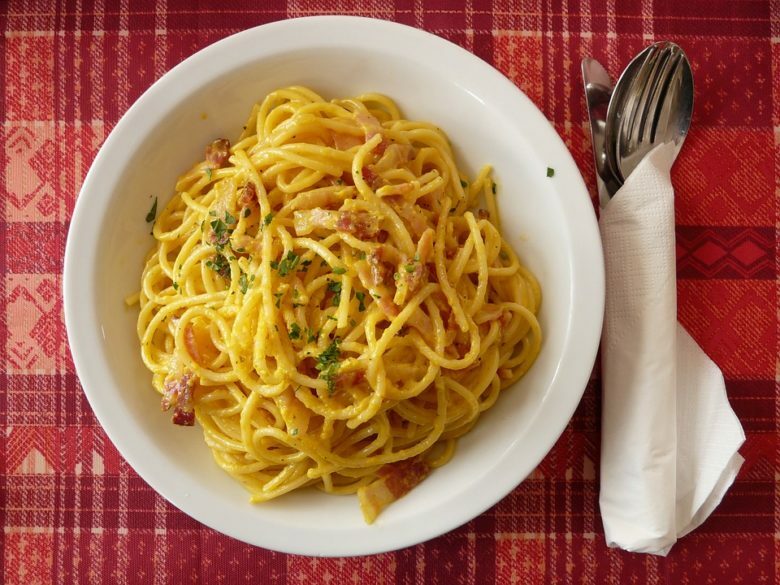 I love carbonara but eat it so seldom because, well, I don’t run… 🙂 My mouth is watering, your carbonara dish looks just like mine, so I can totally imagine the taste right now. i’m not a runner, but can i still eat these?!?! 🙂 that carbonara looks and sounds DELISH!!! I can’t decide what came first for me pasta or running! either way I am blessed to love both! 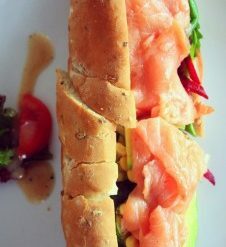 Looks like the ultimate refuel food! 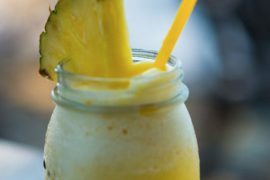 Delicious combination of ingredients and you can never go wrong with either!